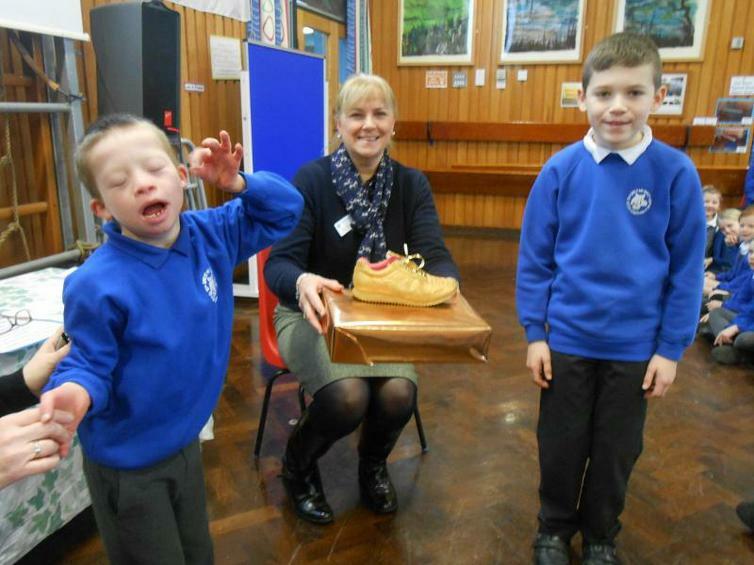 Congratulations to Mulberry who easily took prize possession of the golden trainer this week. A big part of their success was a staggering amount of cycling! Again, well done to all and keep up the activity!